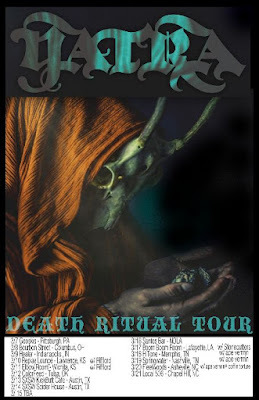 YATRA are pleased to announce that they will do a short US tour of the United States in March. 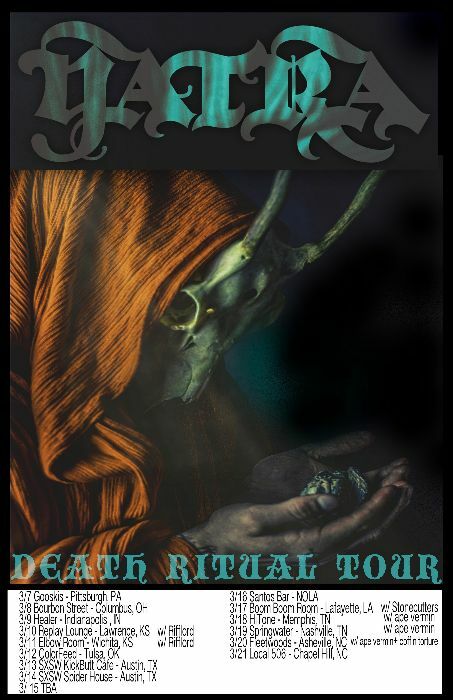 All dates will be in support of their recently released album Death Ritual. The band said, "We are super stoked to take our new album out on the road, and bring the intensity of our live show to the songs on the album."